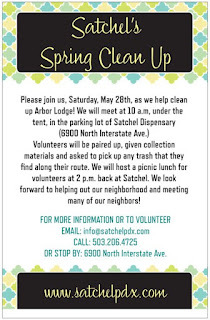 Arbor Lodge Neighborhood Association: Interstate Litter Pickup Saturday - Join if you can! Interstate Litter Pickup Saturday - Join if you can! 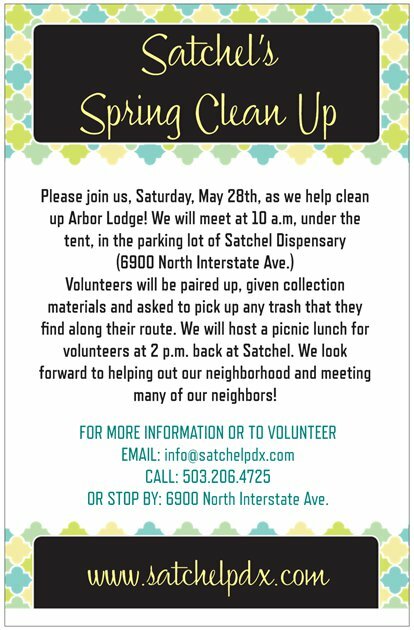 Local business, Satchel, is hosting a litter pickup this Saturday, 10am-2pm. Join us to make the neighborhood shine and feel good about taking part!